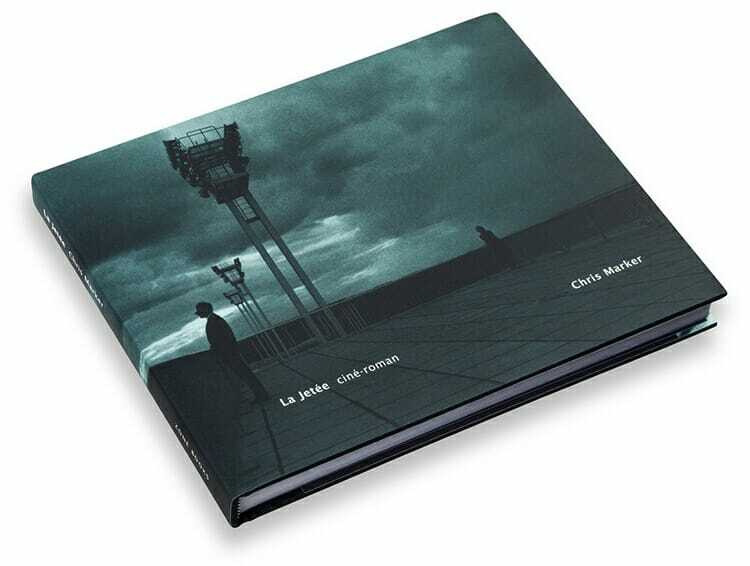 MIT Press and Zone Books have announced the re-printing of the book version of Chris Marker’s La Jetée ciné-roman, originally published in 1996 but out of print for some time (imperfect memory, as promised). This strange and poetic film, a fusion of science fiction, psychological fable and photomontage…creates its own conventions from scratch. It triumphantly succeeds where science fiction invariably fails. The book includes both French and English subtitles (or should we say captions? – certainly they inhabit the liminal state in between genres that is one of the signature elements of Marker’s creations). If this edition anywhere near approaches the quality of the original, you will find the photographs pristine and the book itself an object of veneration – the result clearly of a labor of love on the part of all involved in the publication. 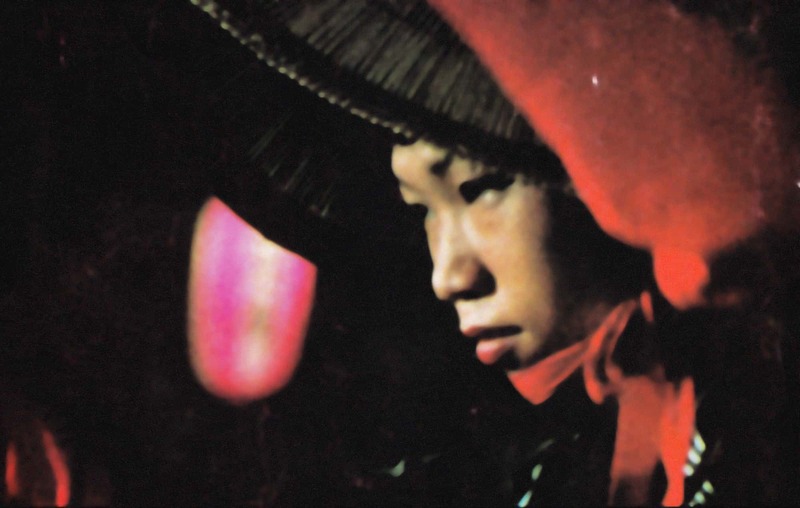 This book version of La Jetée is, to my mind, astonishingly beautiful. It brings a total freshness to the work and a new way to use photos to deal with dramatic events. Not a film’s book, but a book in its own right—the real ciné-roman announced in the film’s credits. Ce livre est superbe. Merci pour votre site.